Moving office for any business can be a stressful time – As a business owner, director or Manager responsible for the move, you have your day to day normal responsibilities but now with the added stress of an office move. 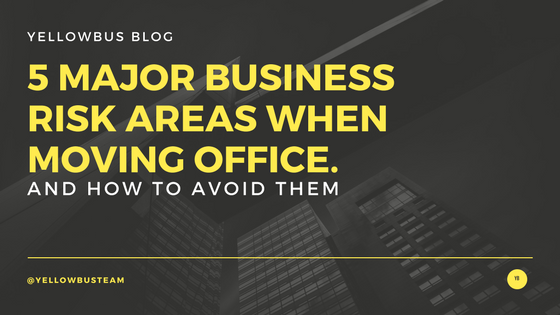 Re-locating your business to a new office or to a new business park can be time consuming, risky and full of unknowns so planning is essential in its success. If there is ever time to use the ‘Seven P’s’, it’s an office move! Without proper planning and management, an office move project is doomed to fail. 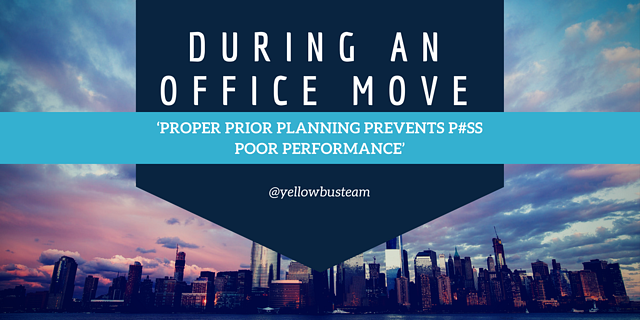 A weak or no plan at all will mean an office move will take longer than it should, cost more to the business in terms of downtime, staff will not be as productive and no-one will be accountable. When moving office, your business is susceptible to threats, loss and/or compromise to data, staff and physical equipment. During a move, processes are not followed, short cuts are often found, and doors are left open more than ever (whether that be physical doors, or access to IT systems). 3) Communication (Internally & with Partners) – Lack of communication can be detrimental to a move. One of the most common causes of failure to an office move project is lack of Communication, internally or with external partners. Communication is key in most cases, but for an office move project – Communication is KING! Lack of communication increases the risk of ‘the ball getting dropped’. Tasks will be forgotten as people presume someone else has it covered, deadlines will be missed and disorganisation will increase the stress in an already hectic project. When moving office, technology can either be your friend or enemy. Moving office can be a nightmare for a lot of businesses, but businesses that have legacy on-premise IT & systems the nightmare is multiplied 10 fold. Not only do you need to arrange and juggle the logistics of office space, staff, facilities you now must carefully manage the transition of IT and Systems to the new office, which will cause downtime, havoc and direct impact on business productivity and revenue. If your staff can’t work, your business isn’t running! 5) Quality – Often overlooked when moving office! When moving office, there is always a lot going on, but an area that is often over looked or not given enough attention is quality. 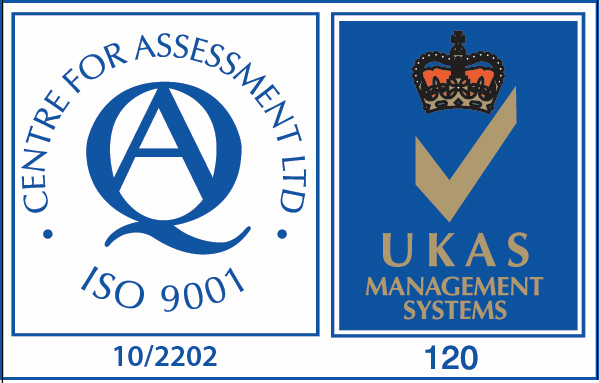 Many businesses pride themselves with ‘Quality’ in the work place, often backed with an accreditation like ISO 9001. However, when moving office as it is a change to the norm, quality is often dropped due to lack of process and planning. Without prior consideration to quality and processes, the Office move is at risk of taking longer than planned, and at a much greater cost. 5 Steps to ensure office move success! This one is simple, make one person accountable. Make them the project manager, the go-to person for everyone if they have a concern, change or plan that will affect the office move. Not having a single person acting as the office move project manager, means you’re at risk with the team all presuming someone has it covered. Often not considered during a move but Security needs to be implemented, managed and monitored during a move. Make someone accountable for physical security, and someone responsible for data security. If you don’t have anyone in-house, seek advice from a partner. Ensure the entire team are briefed on the risks, security implications and preventive actions that can be taken during the move to ensure premises and systems are secure. A common flaw in many projects and teams - lack of communication can kill a project. Have a clear, documented communication plan for how the team should communicate and update fellow team members of the office move progress, tasks and issues. Look to technology to aid and streamline communication – for example can email, hosted telecoms, instant messaging or a web collaboration tool improve team communication? If technology is utilised correctly, an office move can go from a time consuming and costly nightmare to a very simple and low impact exercise. The key word here is ‘Cloud’ – By leveraging the Cloud, a big cumbersome part of the Office move disappears. The correct use of Hosted Cloud Desktops, email, telecoms and data sharing can keep your business online, staff working and revenue being generated during an office move. 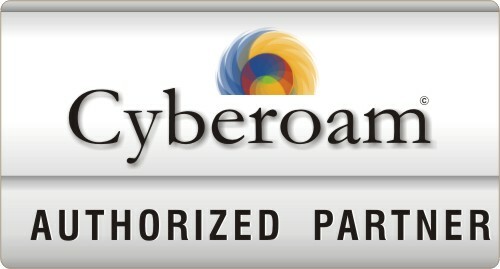 It also acts as your disaster recovery plan should the move take longer than expected. Seek advice from an expert to ensure you have Cloud technology in your IT & Technology roadmap. Back to basics – Its proven, when people follow documented processes and checklists, quality is maintained. If processes and checklists are not used, items are missed or not done correctly, and quality can deteriorate rapidly. Ensure the project team have a defined, documented and communicated set of processes, flow diagrams and checklists before the project starts. I hope that you found this article useful. At Yellowbus, we appreciate that office moves are often stressful and there's a lot to think about before you even get through the door of your new office. We've put together a helpful checklist to help you ensure that you've got everything covered and all the information you'll need for the move in one place. Simply click the button below to get your copy.